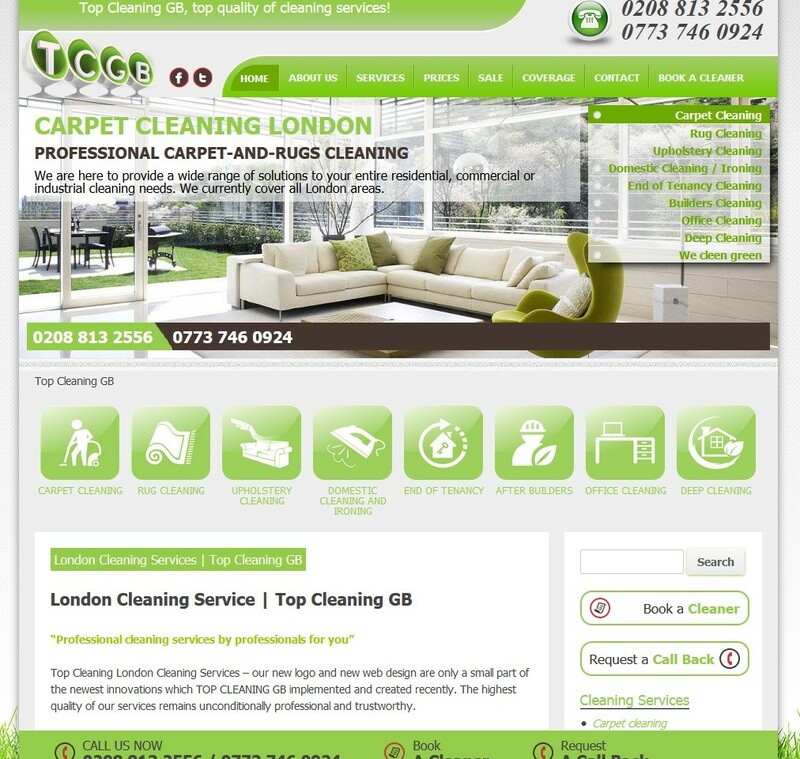 Top Cleaning GB Ltd was established in 2004 as a family run business. 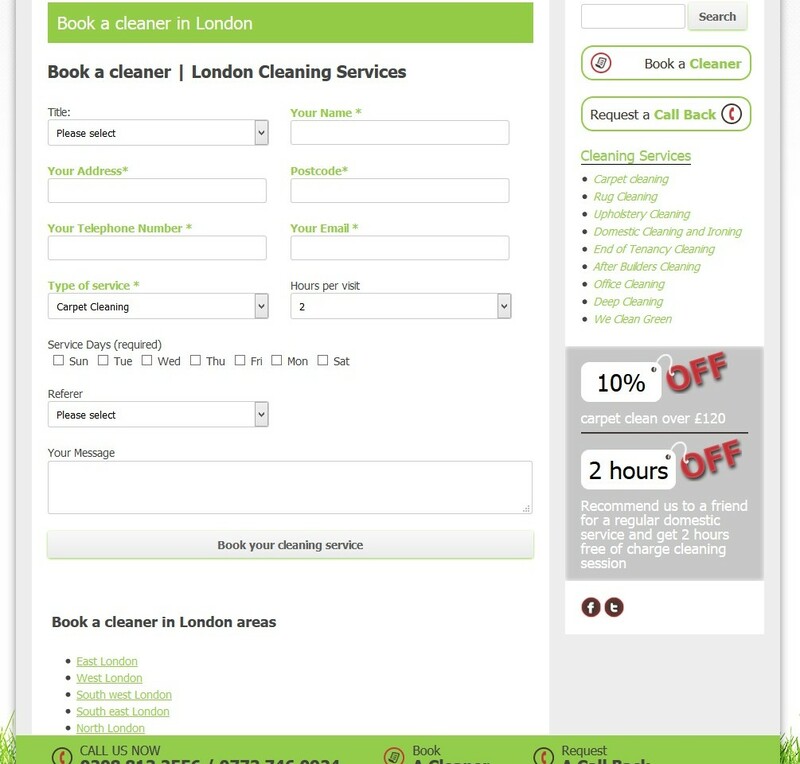 Since then we’ve built an enviable reputation for providing professional, high quality and cost effective cleaning services right across London. 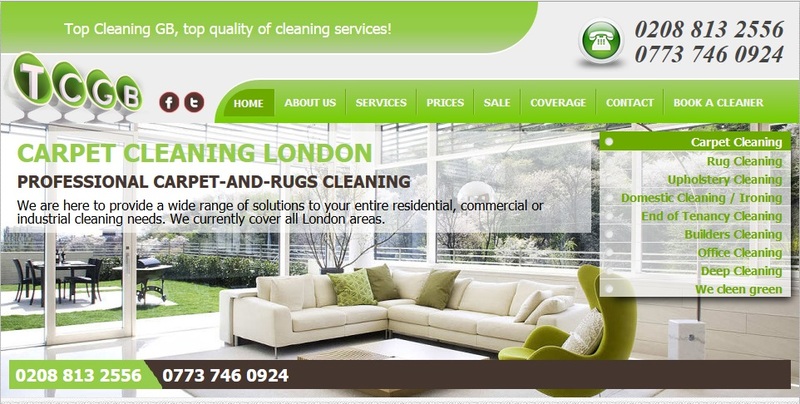 We started Top Cleaning London in Ealing and Chiswick areas and have grown to cover all areas of London within the M25. So how do we do it? Top Cleaning London state of the art systems and processes help keep our cleaning costs to a minimum, and that means savings for Top Cleaning London clients. And we make sure we deliver a consistently good cleaning service by using highly effective quality control systems overseen by a management team of experienced cleaning specialists.